In order to identify barriers that hinder the implementation of NBS our partners CNR ISAC; the University of Helsinki; La Fondation pour la recherche sur la biodiversité (FRB) and OPPLA have developed a questionnaire. Participating in this survey is voluntary. The questionnaire should take approximately 20–30 minutes to answer. However, it may take even longer, depending on how detailed answers you choose to give. It includes multiple choice and free text questions. 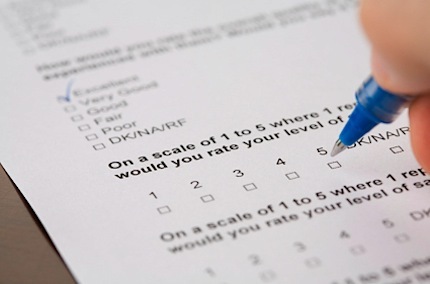 To be able to gain meaningful results, we kindly ask you to fill in the questionnaire as completely as possible. However, you can quit the questionnaire at any point, or fill in only parts of it. The decision to participate, decline or withdraw will have no effect on your relations with the ThinkNature project participants. The outcome of the questionnaire will be published on the ThinkNature website but individual responses will remain anonymous. All responses will be treated with confidentiality and reported only in aggregate form. All the information that you provide will be used only for the purpose of developing knowledge and policies to support NBS, and for scientific studies. By participating this survey, you will promote the development of cities towards sustainable use of NBS!